From stunning colourwork sweaters in gorgeous Wensleydale, to simple accessories in rare Whitefaced Woodland, Born & Bred is must for knitters passionate about working with wool and discovering more about the rich variety of breeds that exist, many of which are at risk. Yorkshire’s sheep are part of what makes this county such a special part of the British Isles, and are why this area has been the historical home of wool production. 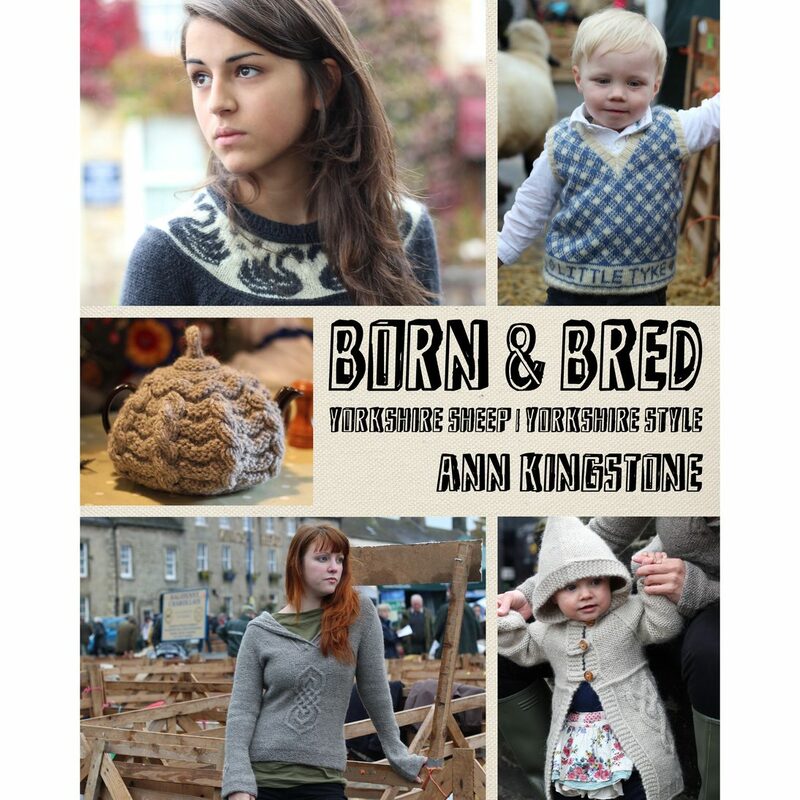 Born & Bred celebrates Yorkshire sheep breeds, Yorkshire style, with 9 beautiful designs for knitters of all abilities. The book was made in collaboration with the world-famous Yorkshire yarn shop, baa ram ewe from whom print copies are available, priced £12.99.